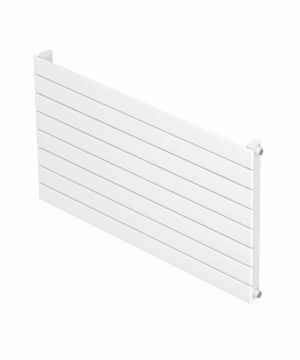 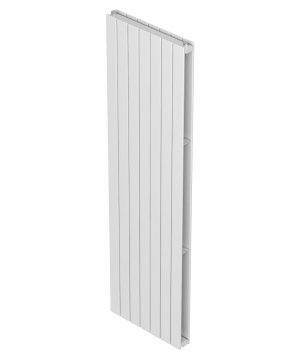 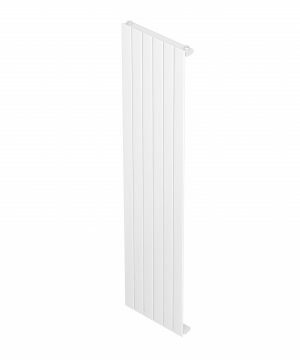 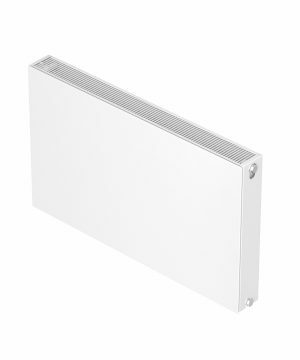 We have the full range of Barlo Radiators available for purchase and fast delivery. 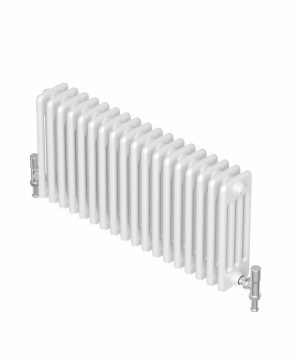 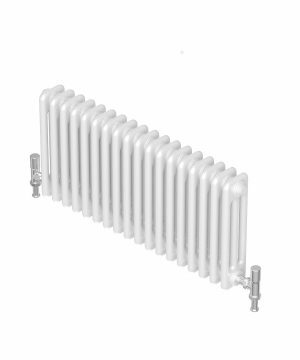 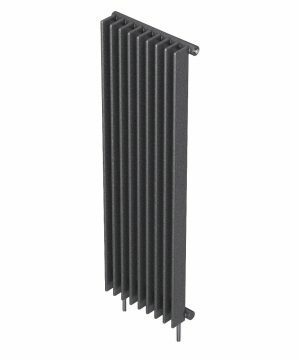 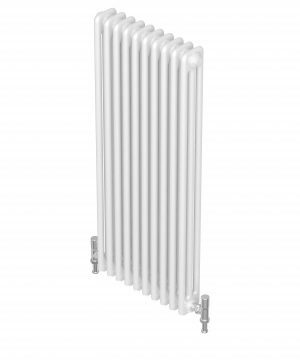 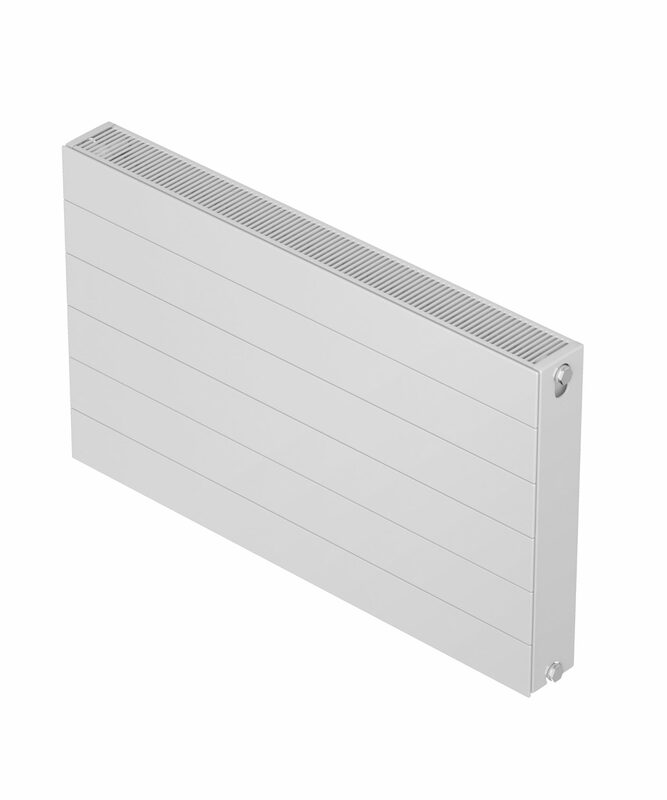 Barlo Radiators are manufactured in Britain by the QRL Radiator Group (previously known as Quinn Radiators). 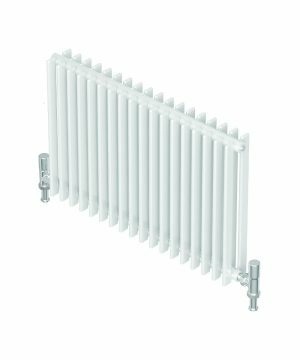 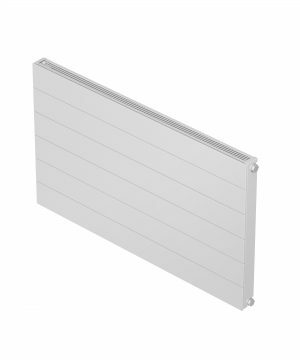 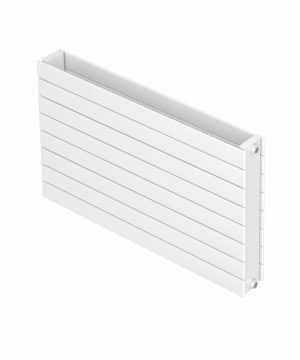 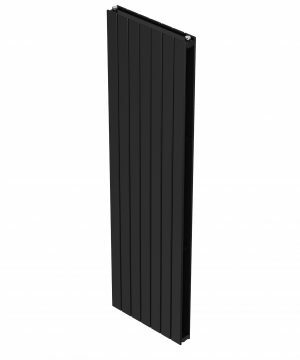 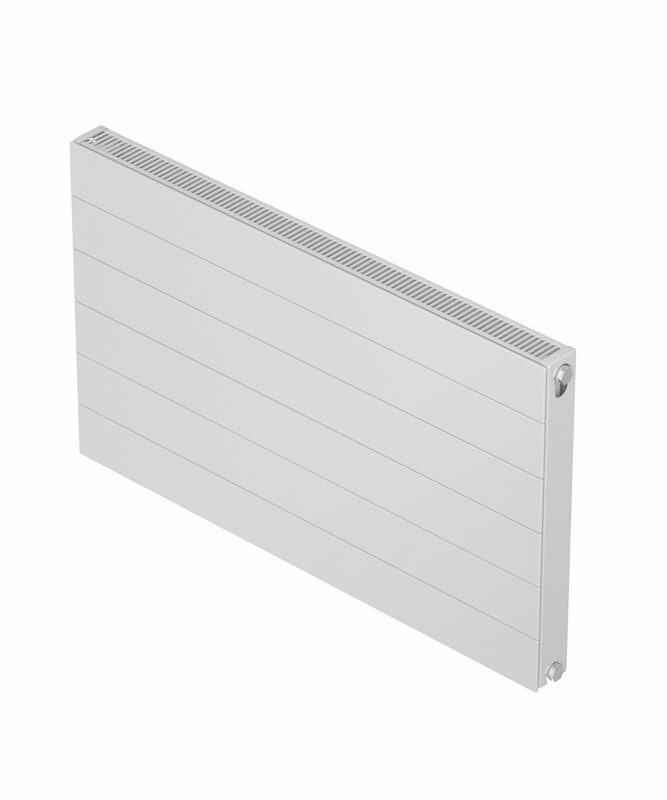 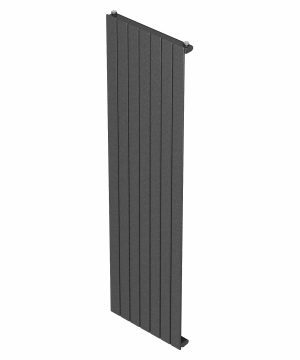 This UK manufacturer creates great performing steel panel radiators and features a complete range of designer radiators. 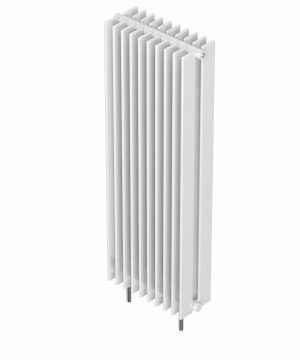 Check our site to find the full Barlo range of Slieve, Plaza, Adagio, Forza, Compla, Ligna and other amazing ranges.